A drug already used to treat certain forms of cancer may also be an effective therapy for Huntington's disease (HD), according to a new study led by investigators at the University of California, San Diego (UCSD). The same study also increases our understanding of how this drug (bexarotene), and other medications like it, may offer hope for other neurodegenerative diseases like Alzheimer's disease, amyotrophic lateral sclerosis (ALS), and Parkinson's disease. HD is a devastating and inevitably fatal disease, with no medications that slow or stop disease progression. In this study, mice with the equivalent of HD became more mobile, recovered from neurodegeneration, and lived longer after being treated with bexarotene. These results build on previous work from members of this research team, which showed that the experimental drug KD3010 was an effective treatment for HD in mice and human patient neurons made from stem cells. Bexarotene and KD3010 function by activating peroxisome proliferator-activated receptor δ (PPARδ), a transcription factor that keeps neurons functional in two ways—by keeping mitochondria healthy and active and by helping neurons remove dysfunctional proteins. Interestingly, previous research has shown that mice—and humans—with HD have problems activating PPARδ. When the researchers treated HD mice with bexarotene or KD3010, they observed improved mitochondrial health in neurons, as well as increased removal of damaging misfolded proteins. The same factors of impaired mitochondrial function and protein misfolding are recognized as increasingly important in diseases like Alzheimer's disease, Parkinson's disease, and ALS. 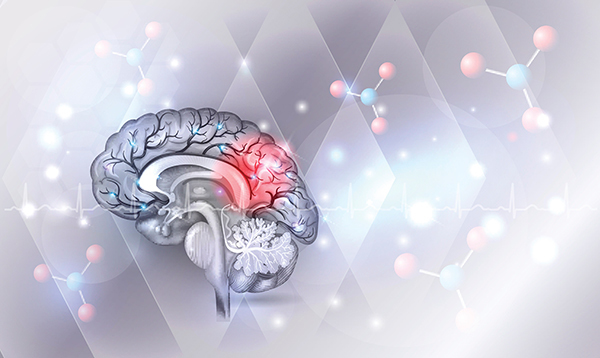 While the investigators were encouraged by their findings, as the results suggest a potentially different therapeutic pathway to target for various neurodegenerative diseases, the researchers urge caution in overinterpretation of the results. Further research needs to determine how to use these drugs in human patients. Bexarotene can have difficult side effects at high dosages, and optimal doses aren't known, while KD3010 has only been tested in human subjects for type II diabetes. The researchers surmise that future therapies for HD and other neurodegenerative conditions could take a cue from human immunodeficiency virus (HIV) treatments and involve a “cocktail” approach of combined medications—since the researchers saw that, if taken together, bexarotene and KD3010 produced better results in cells even when given at lower doses.